Tron recently broke below a long-term triangle bottom as expected. Tron was previously consolidating in triangle patterns, and a break below the short-term one preempted this bigger downside move. The larger triangle pattern spans 0.0600 to 0.1000 so the resulting drop could be of the same height. Price is also below the area of interest or resistance-turned-support level, opening the path to a move towards the next floor at 0.0300. Stronger selling pressure might even lead to a break below this level as price has tumbled below its 100 SMA on the daily chart. RSI is treading sideways but is indicating oversold conditions or that sellers are tired. A return in bullish momentum could lead to a brief pullback to the broken triangle bottom before more bears join in. However, stronger buying pressure could spur a move back inside the triangle or to the descending trend line closer to 0.0700. Stochastic is also indicating oversold conditions, so there’s a good chance for buyers to return. The oscillator might need to pull out of current levels for this to happen, though. Tron has had a pretty lackluster reaction to the mainnet launch as investors continue to wait for more updates. Even so, the company continues to forge partnerships with other firms that could tap into this particular altcoin’s applications and these could bear fruit much later on. In fact, some analysts predict that Q3 might be the turnaround quarter for Tron after Odyssey 2.0 finishes the testing stage. Some exchanges are also completing their token migration and investors might still be holding out until this is done. For now, Tron is tracking bitcoin and other cryptocurrencies in the sharp drop, which is being blamed on the hack on South Korean exchange Coinrail. Over the weekend, the company tweeted about the breach which affected lesser-known digital currencies likes Pundi X. Apart from that, the ongoing probe by US regulators on cryptocurrency price manipulation is keeping investors on edge. 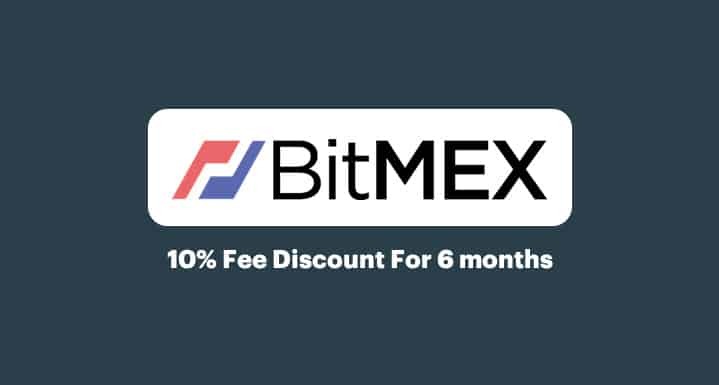 If you think the crypto prices will continue to drop you can make great profit by shorting BTC and other coins on Bitmex.